This historical novel by Luo Guanzhong has inspired adaptations in the form of video games, movies, television series and comics. The novel is set in the Three Kingdoms period in AD 169 until 280 and incorporates both legendary and historical accounts. Most of it is based on a compilation by Chen Shou called Records of the Three Kingdoms. The three kingdoms refer to the three states that emerged during the chaos that ensued after the fall of the Han dynasty. The three states are Cao Wei, Shu Han and Eastern Wu. The novel is not an accurate historical account and is slightly biased towards Shu, but it has captured the intrigues and struggles of the warlords and warriors at that time. The names of these characters have become so famous that a comprehensive list of adaptations would be too long. They have fans all over East and Southeast Asia, and even among video game and comics enthusiasts from other parts of the world. These are some of the most popular adaptations so far. 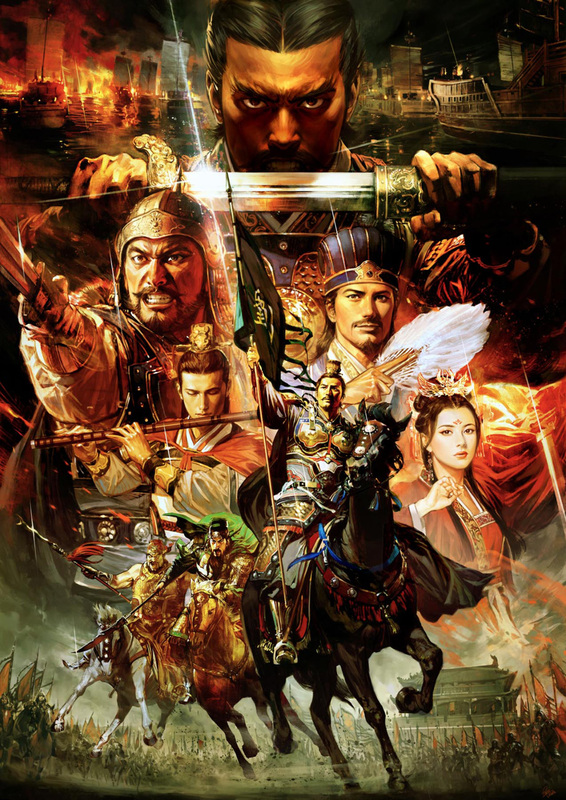 Some of the movies based on the novel are Three Kingdoms: Resurrection of the Dragon in 2008, which explored the story of Zhao Yun and a fictional granddaughter of Cao Cao; Red Cliff , also in 2008, is a two-part film; The Lost Bladesman in 2011 explored Guan Yu’s tenuous friendship with Cao Cao; and The Assassins in 2012 was about two assassination attempts against Cao Cao. A live action television series based on Cao Cao’s life, Cao Cao, was aired in 2014. In 2008 the novel Mie Shu Ji by Li Bo was published. It highlights the fall of Shu and focused on the characters Jiang Wei, Deng Ai and Zhong Hui. Dynasty Warriors by Koei and Omega Force is by far the most popular video game adaptation. It is currently composed of eight games as part of a series and has been released in various platforms. 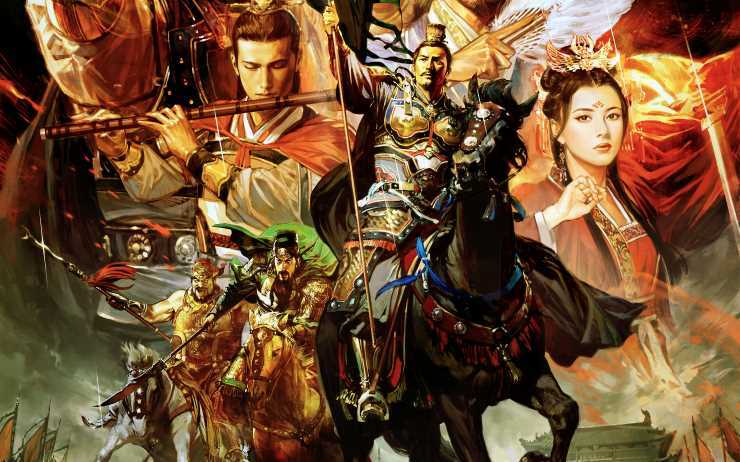 Romance of the Three Kingdoms by Koei is a series of strategy games. It is quite different from the character-driven Dynasty Warriors series. There are also several comics adaptation such as Sanguo Wushuang and Sanguo Wushuang Zhuan, which are based on the Dynasty Warriors series. The Ravages of Time by Chan Mou focuses on Sima Yi. Korean manwa such as Samgukjeontugi by Choi hun and Samgukji Gahujeon by Bea Min-su are also available. There are plenty of Japanese manga published over the years. Sangokushi by Yokoyama Mitsuteru also has an anime series. Souten Kouro by King Gonta explores the desperation in battle; it also has an anime adaptation which ran for two seasons. Another manga, Sousou Moutoku by Ounishi Kouichi, which (going by the title) is about Cao Cao. There is no question about the impact of one of the world’s greatest literary masterpieces. 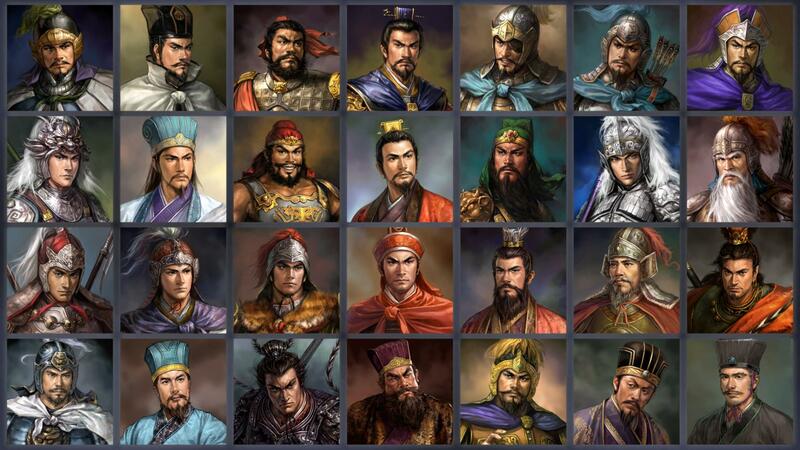 The Three Kingdoms period in history produced brilliant thinkers like Cao Cao and strategists like Zhuge Liang, Sima Yi and Lu Xun. Lu Bu and Guan Yu embody the fierce warrior spirit. No doubt, more adaptations will be seen in the future exploring these different characters.